Baltic amber necklace with insects. 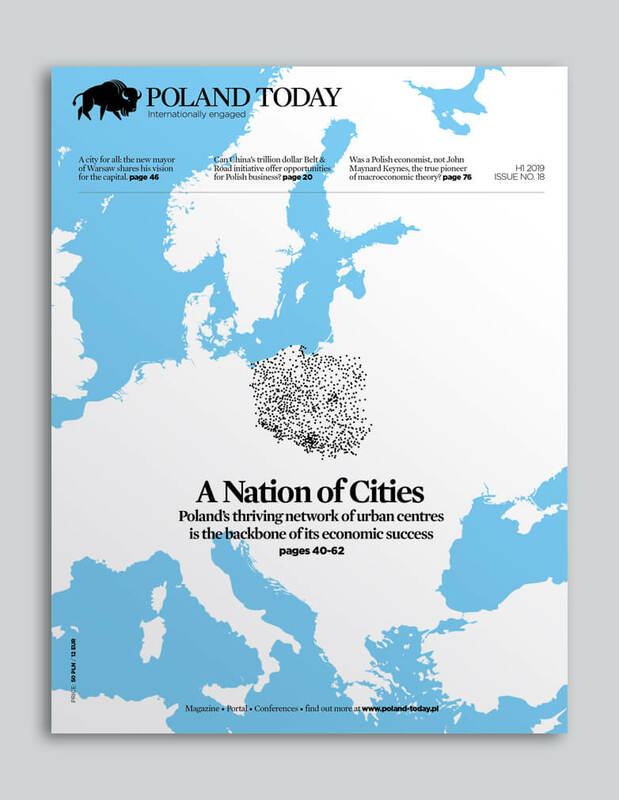 Poland Today compiled this week’s news from around the world about Poland. The foreign ministers of Sudan and Poland met this week to discuss the enhancement of bilateral relations between the two nations. Topics of discussion included illegal migration, conflict resolution, human rights, agricultural and archaeological cooperation, and a future Polish-Sudanese economic forum for businessmen. Poland agreed to support Sudan in various projects, namely agro-processing and monument restoration. On July 21, 2018, hundreds of people from around the world convened in Jantar, northern Poland, for the Amber Hunting World Championship finals. The contest was established in 1998 and takes place every year on northern Polish beaches. During competition, amber hunters are permitted to use nets and tools to find as much amber as possible on the designated beach site in a given period of time. Polish photographer and curator Bartosz Nowicki recently created Afro PRL, an exhibition highlighting increased interactions between white Poles and Africans between 1955-1989. In 1955, the 5th World Festival of Youth and Students was held in Warsaw. About 30,000 delegates from 114 countries attended the event, and Polish citizens were able to interact with people of different (non-white) races for the first time since World War II. The festival marked the beginning of a three-decade era in which people of African descent frequently visited and lived in Poland. Nowicki’s exhibition, while open, was a unique documentation of Africans and Poles standing in camaraderie during the communist period. On July 22, 2018, 30-year-old Andrzej Bargiel became the first man to ski down K2, the world’s second highest mountain at 8,611 meters in height. K2 is considered one of the most dangerous mountains for climbers (for every four people who successfully reach the summit, about one person will perish). Fifty Polish beaches along the Baltic coast have banned swimming after extreme heat led to the development of toxic algae blooms in the sea. Swimming in seas infested with algae blooms poses numerous dangers to one’s health, as the bacteria in the water can cause allergies, rashes, and digestive issues.